Laurence King - Ampersand Inc.
Laurence King publishes books on art, architecture, design, graphic design, film, photography, the decorative arts and fashion. Distributed in Canada by Raincoast Books. BIS Publishers is consistently looking for new thoughts, methods and technique that stimulate creativity in its broadest scope. 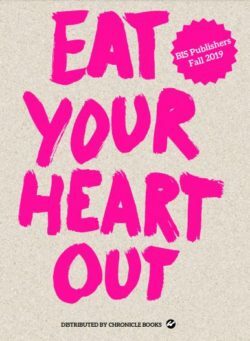 Founded in 1985, the Amsterdam-based publishing house creates outstanding books for students, professionals, change makers and creative minds. 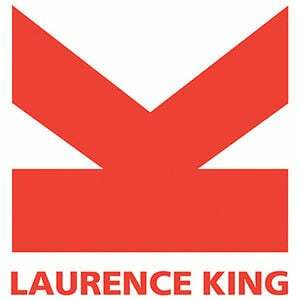 Exclusive distributor of Laurence King Publishing in The Netherlands and Belgium. For more information on Laurence King, contact Ampersand.